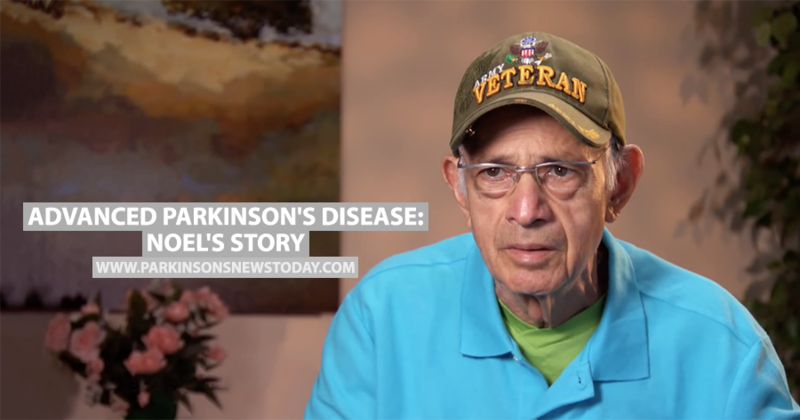 The video focuses on veteran Noel Salmeron, who was diagnosed with Parkinson’s disease 12 years ago at the age of 60. 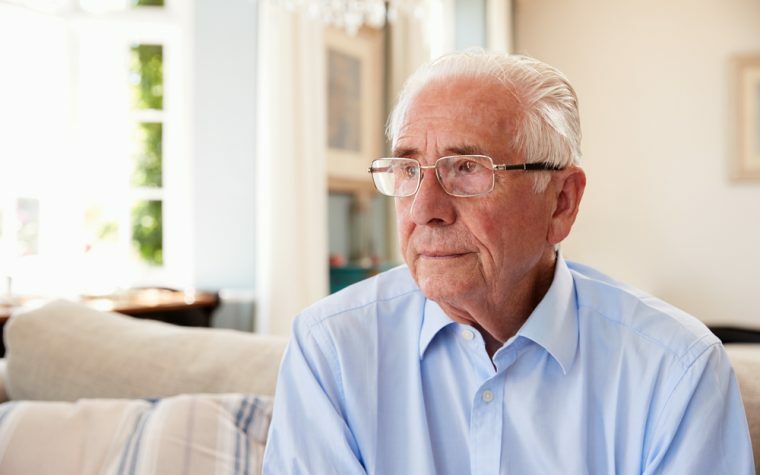 The film examines the team of people needed to provide palliative care for Noel and others who have late-stage Parkinson’s disease, with emphasis on how they can support the primary caregiver as well as the patient. The film also sensitively tackles the subject of end-of-life decisions that Parkinson’s disease patients and their caregivers need to make.